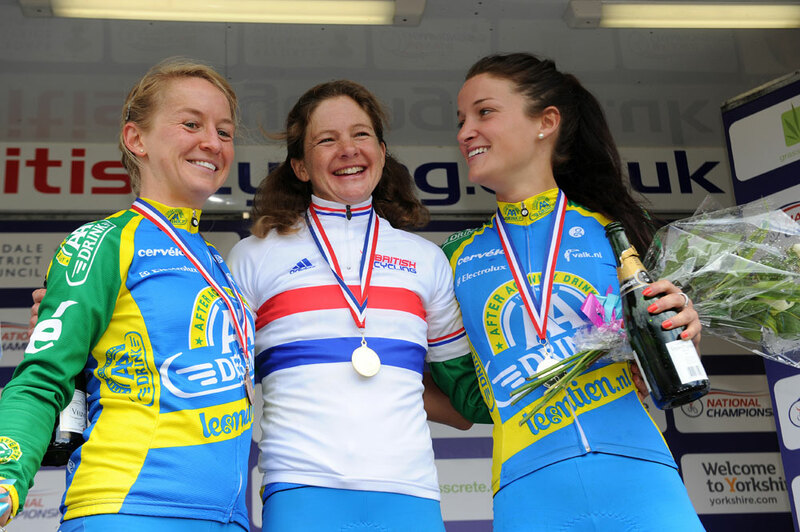 Sharon Laws won her first senior British national road race title in Ampleforth on Sunday morning, just three days after being left out of the Olympic team. Laws spent virtually the entire race in the lead, firstly with three other riders then hitting out alone with around 16 miles to go. Soloing to the win was the perfect response to the Olympic non-selection, although she’s still been left with a bitter taste in her mouth. Laws, who was third last year, escaped on the first ascent of Yearley Moor with teammates Emma Pooley and Lizzie Armitstead, and Nikki Harris. 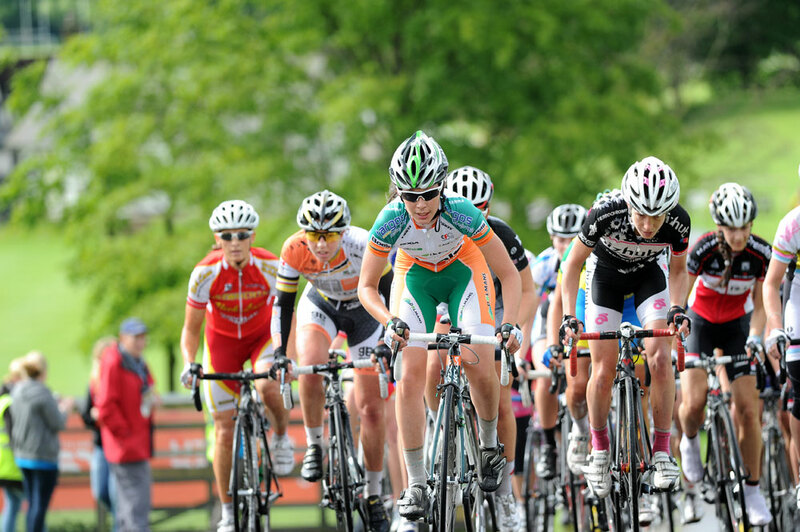 The small group slowly built up a considerable lead as Sarah Storey chased alone behind them. Ten time winner Nicole Cooke missed the move but instigated a chase at around the halfway mark. Cooke, who has only won two races this year, was pragmatic after one of her worst results in the nationals since she won it as a 16 year old in 1999, saying that what matters is peaking for the Olympics in four weeks’ time. The rest of the riders came in to the finish in small group as the rolling circuit took its toll. Katie Colclough (Specialized-Lululemon) took the women’s under-23 national title.